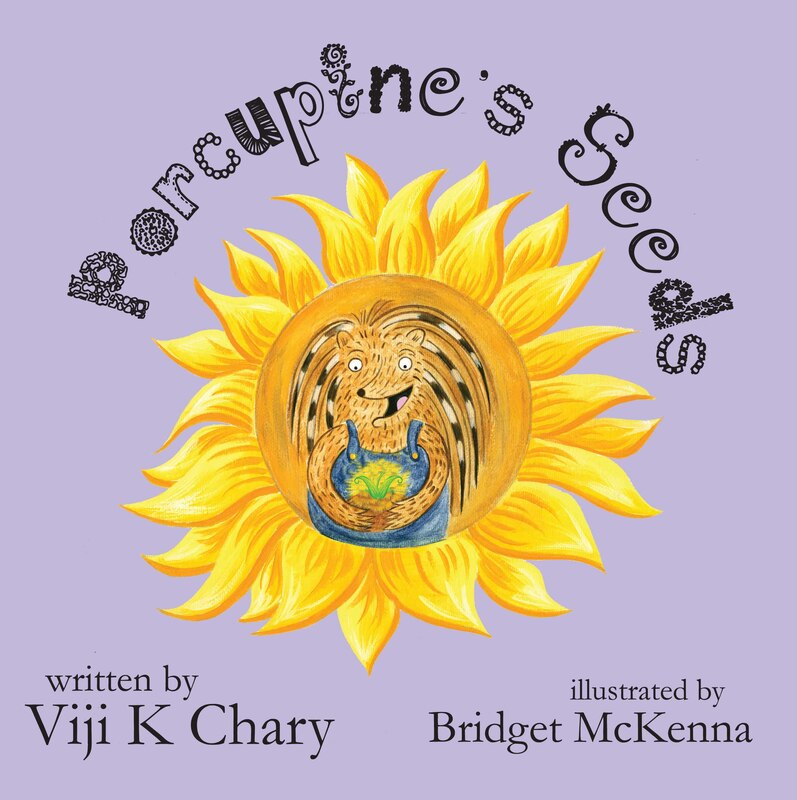 Porcupine longs to grow beautiful sunfl owers in his garden just like Raccoon. 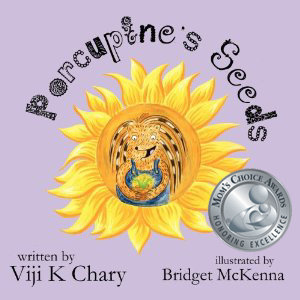 When Raccoon gives Porcupine seeds, she says that all they need is soil, sun, and water. But growing sunfl owers is not easy for Porcupine.